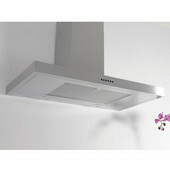 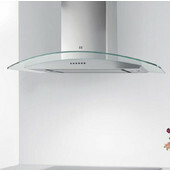 Sirius is a global top producer in the manufacture of Household Kitchen Range Hoods with a wide range of unique styles with modern controls and features. 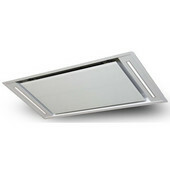 Stylistically, Sirius provides beautiful hood enclosures, from the classic chimney design to the sleek and modern ceiling tile style. 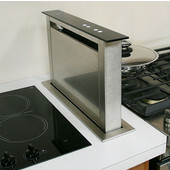 Beyond the visual, Sirius carefully selects and crafts each of their components and materials for household use, never overpowered or under designed. 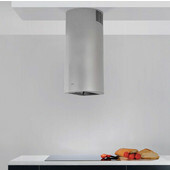 Most models Feature Low-Heat Dichroic Lighting, Lustrous and Magnetic Appliance-Grade 430 Stainless Steel, and built-in Timer Controls. 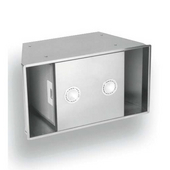 Sirius doesn't overpower your range hood solutions, providing mostly 300-600 CFM class blowers, which are the ideal power for almost all households applications. 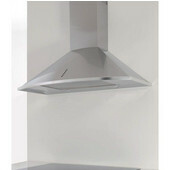 When you browse our listing of Sirius Range Hoods, you won't have to worry about all of the specifications and details, just the right form factor and style. 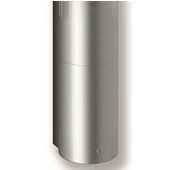 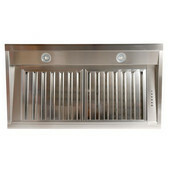 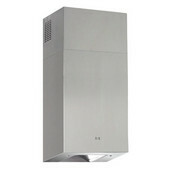 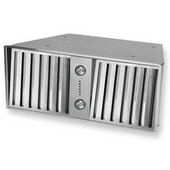 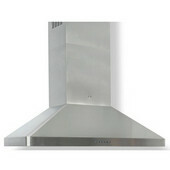 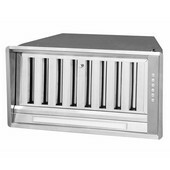 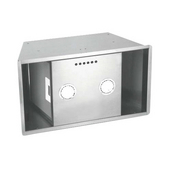 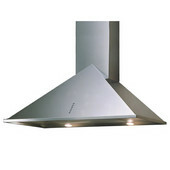 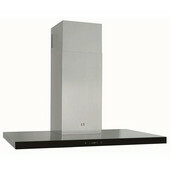 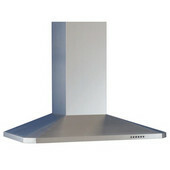 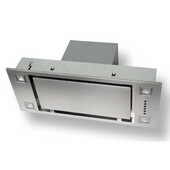 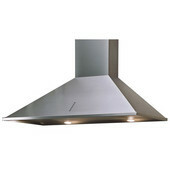 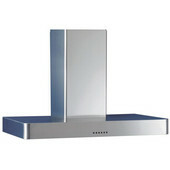 In addition to wall mounted and island range hoods, Sirius offers a under-cabinet range hoods and custom power packs. 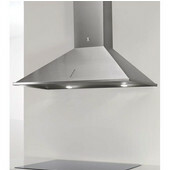 Detailed specifications, installation instructions, and customer comments are all available for viewing on-line.